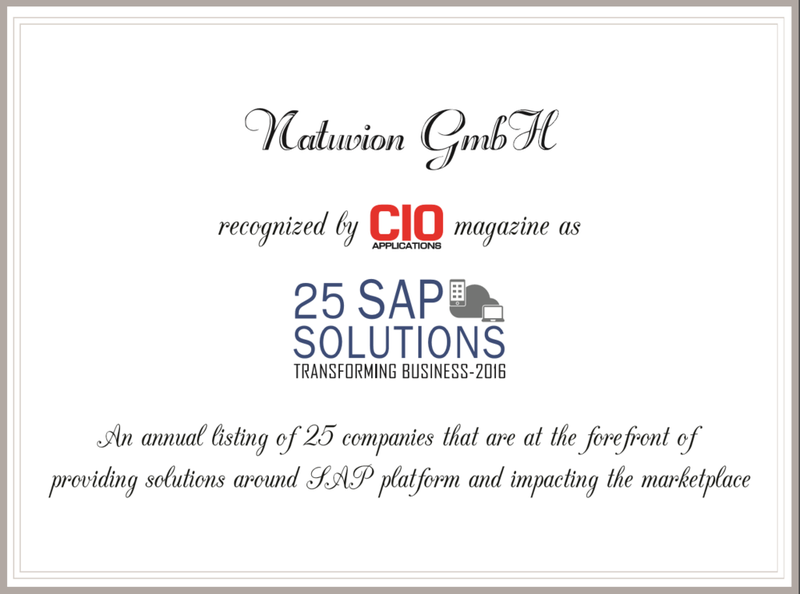 Natuvion is a SAP Gold Partner consulting company that focuses on S/4HANA transformations including Data Protection, and Privacy Management. For the last three years, Natuvion has focused on transformations and implementing GDPR compliance with SAP systems and has run over 100 GDPR workshops in cooperation with SAP across multiple cities around the world. During three years of successful GDPR implementations, Natuvion developed multiple accelerators that expedite GDPR compliance.